We are among the leading manufacturers and suppliers of various Printed Gift Boxes. Our products are provided in vibrant colors and designs. 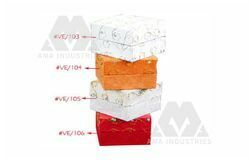 We are manufacturer & supplier of Printed Gift Boxes. Price Range: Rs. 5-above/- as per customer requirement. 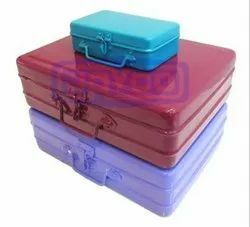 We are dealing in Crackers Gift Box 35 items. Wooden Gift Box , Sweet Box, Chocolate Box, Dates Box, Dry Fruit Box, Tea Box, Storage box, Stationary box, Gift Box etc. We can Customize to suit your requirement.